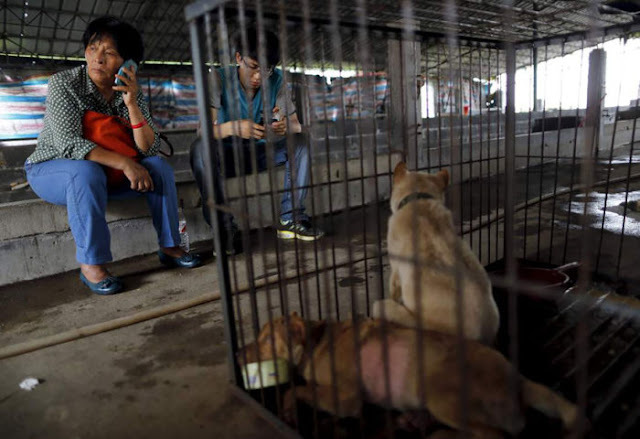 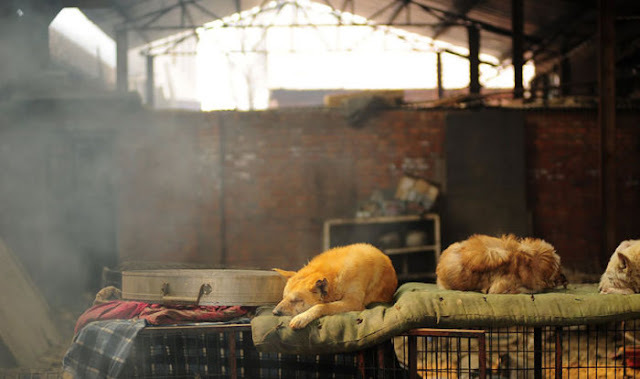 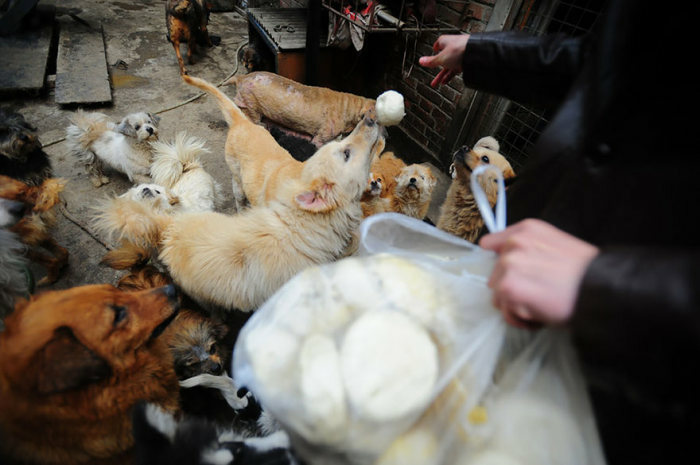 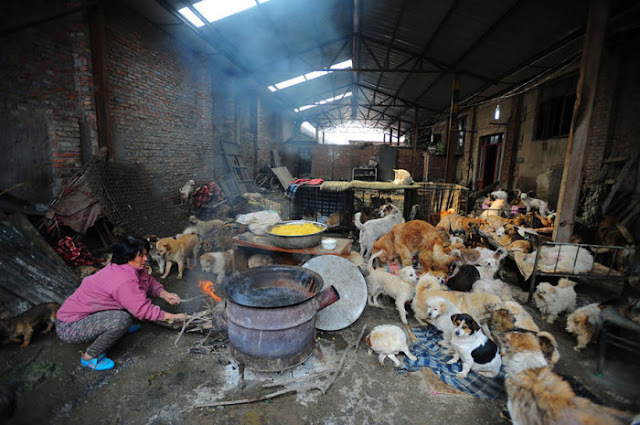 Every summer, the Chinese city of Yulin celebrates the summer solstice by feasting on man's best friend. They hold a festival where up to 10,000 dogs are slaughtered and eaten. 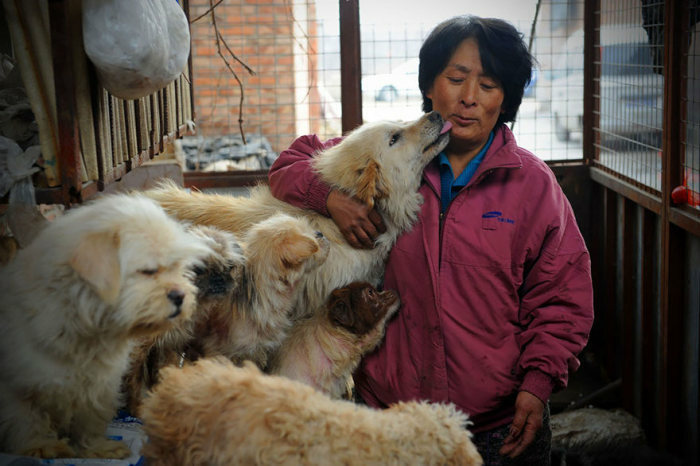 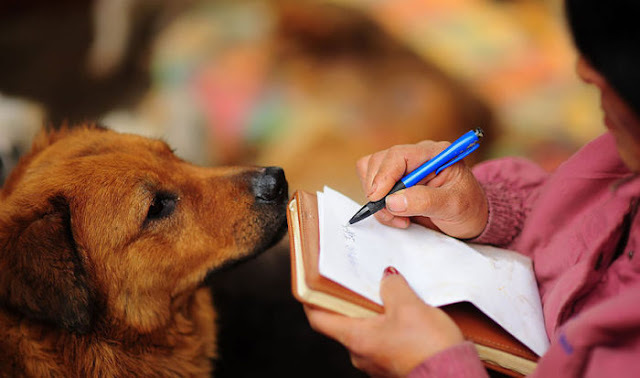 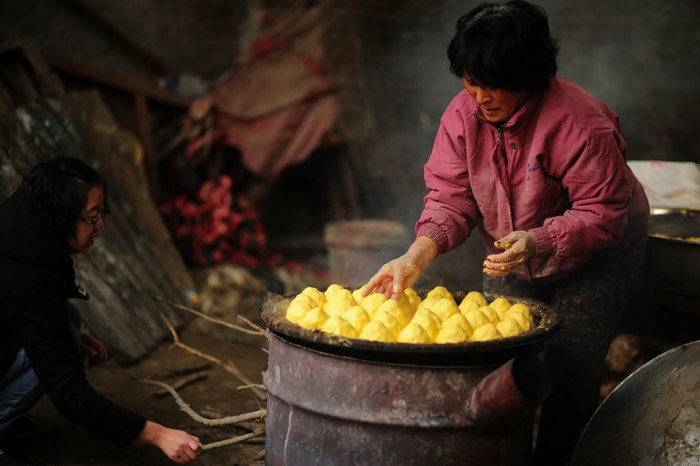 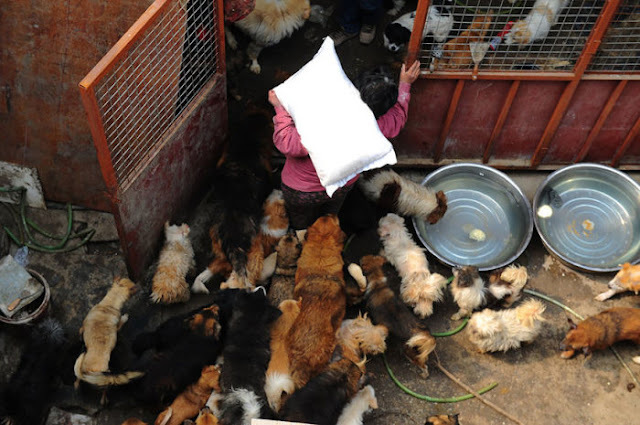 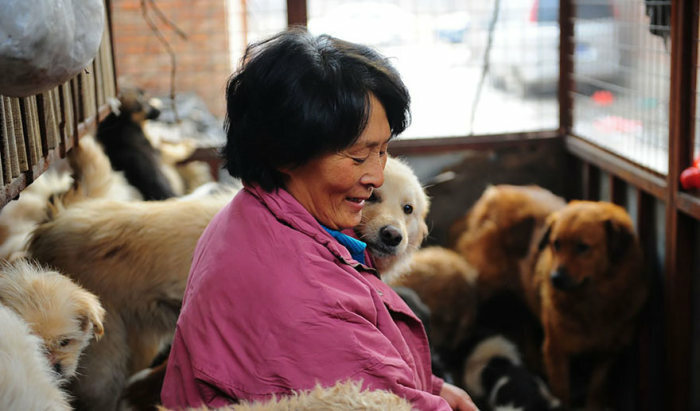 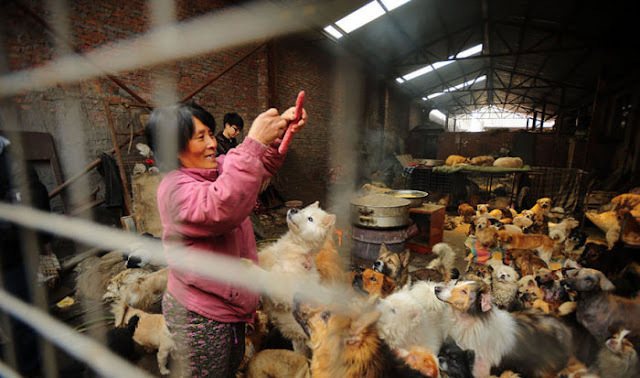 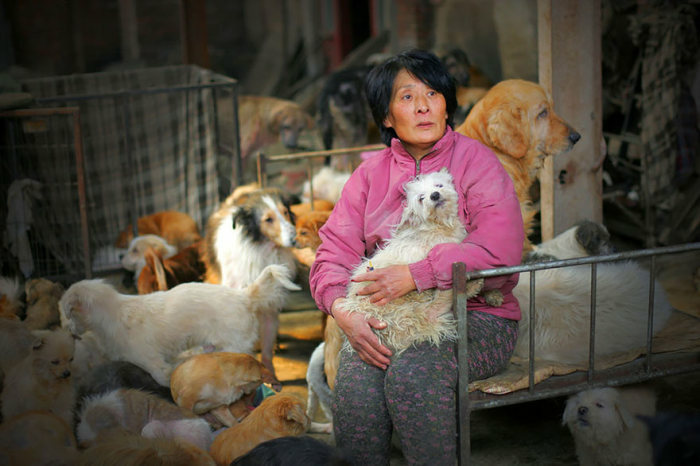 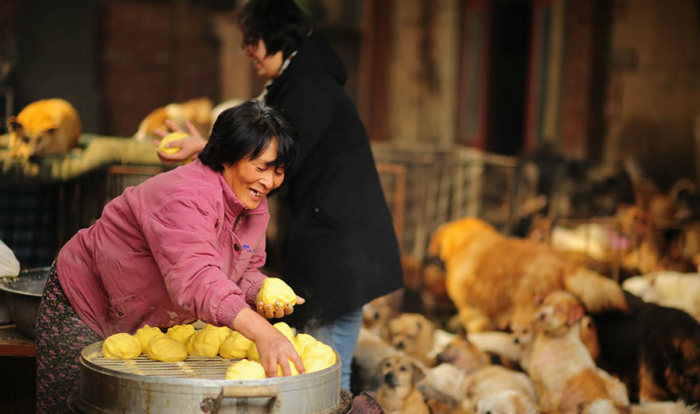 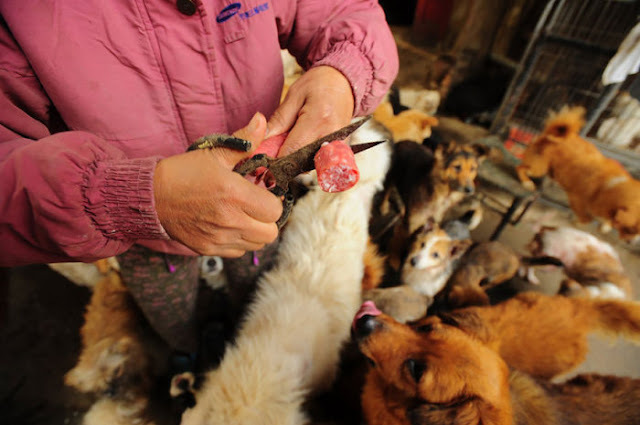 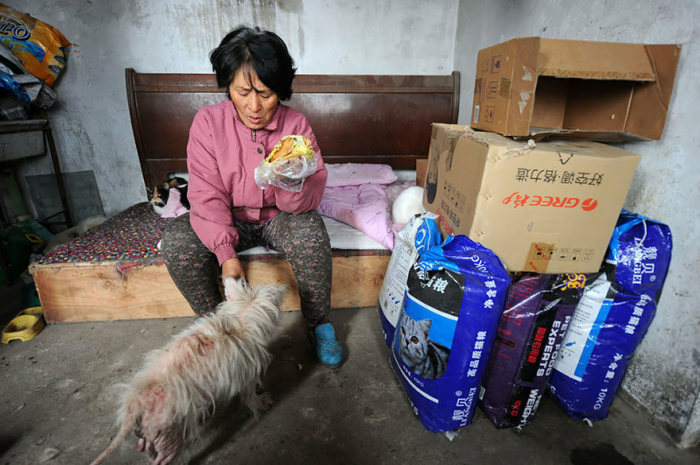 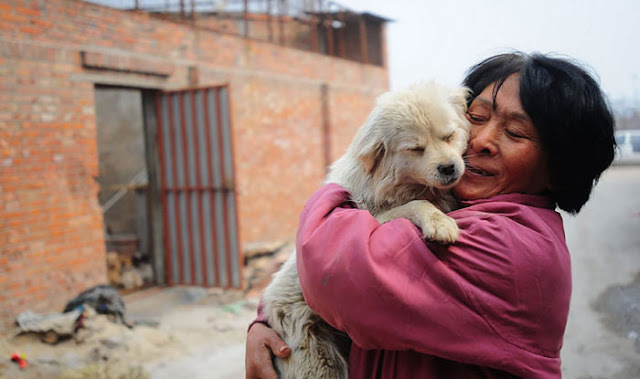 Yang Xiaoyun is a 65 year old woman who runs an animal shelter in Tianjin and she traveled 1,500 miles to save 100 dogs from being part of the festival. 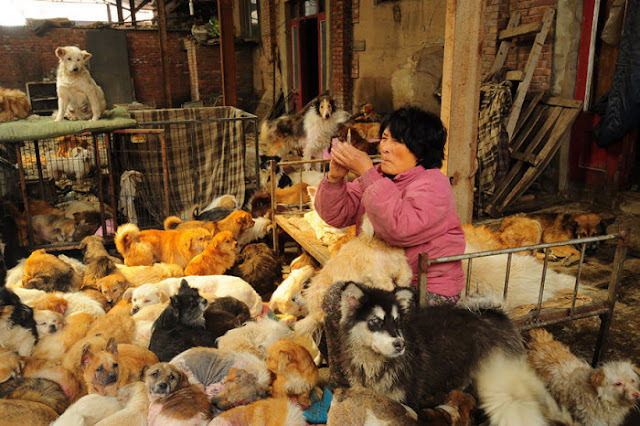 She also spent $1,000 dollars so that 100 dogs could be spared from this controversial festival.